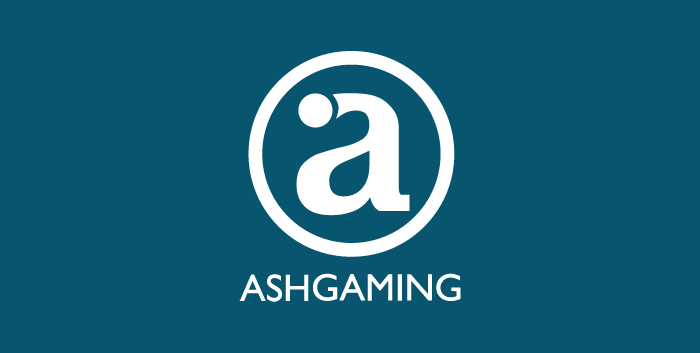 Ash Gaming is one of those really good companies that started out well from the beginning and made it to the top. The company was acquired and became part of a bigger group of gaming software developers, widely known as Playtech. 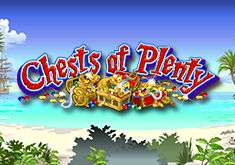 Founded in 2000 in the United Kingom, by its managing director Chris Ash, the company delivered a number of great slots titles that became noticed by players around the world. Their games became on the slots rosters of many online and some land-based casinos, so it is no wonder that they were scooped up and are now part of a bigger company. Before they merged into Playtech, Ash Gaming's slots titles were part of a long list of casinos. The good news is that even after their becoming a new company, their games are still available at online casinos and we have a number of some of their greatest titles right here to be played on a welcome bonus. Every good gaming software developing company has to have their slots tested before they are released to the public. Ash Gaming have had theirs tested by several independent auditing companies and naturally, their games became part of online casinos that are licensed by leading authorities, such as the Gibraltar Gaming Commission, the United Kingdom Gambling Commission and the Malta Authority. The company is also known for having successfully secured the rights to recreate into video slots one of the most famous television franchises in history - Batman. They have made a series of slots themed on the Batman movies, but also slots based on the famous television competitions such as Who Wants to Be a Millionaire and the X-Factor. 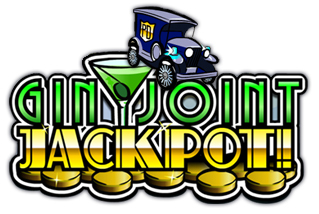 We are going to take a look at a number of titles made by Ash Gaming to check out the details that make this company's slots fun to play. 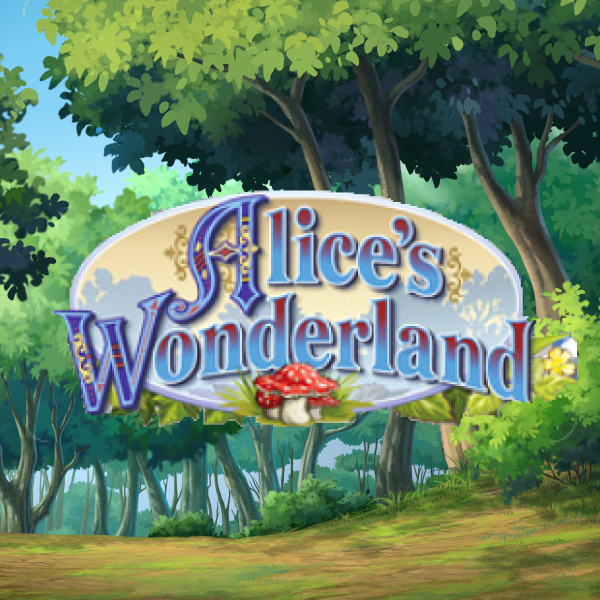 One of the best-known slots game ever made is Adventures Beyond Wonderland, which is based according to Lewis Caroll's famous book and is the sequel to the Adventures in Wonderland slot. 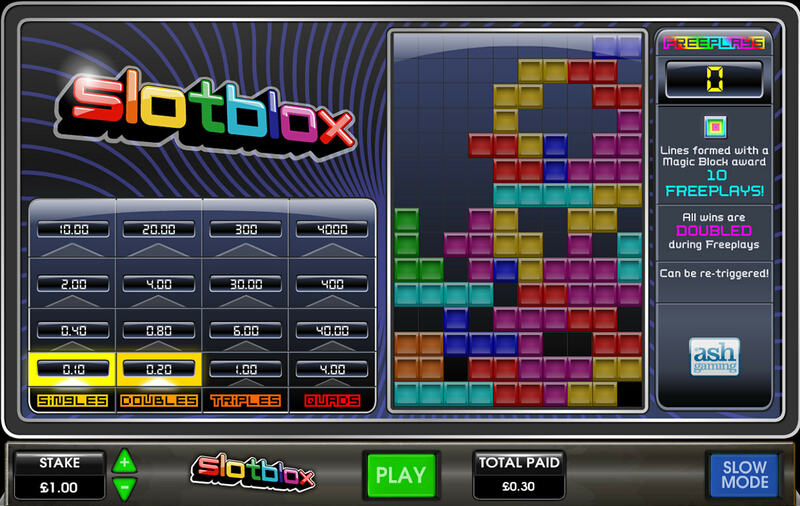 The game has five reels, three rows and a twist in the reel action in that the number of paylines can chance depending on the gameplay and the mod. During the Bubble Bonuses there are 243 paylines, but during hte Falling Alice bonus, that number goes up to 2187. This shows the diversity in the gameplay that invites an entertaining gaming experience, which is true even more so considering that this is a Progressive Jackpot game. During the free spis bonus feature the Cheshire cat's Wild symbol becomes a sticky and it expands across the reels - which increases the chances for a better payout. 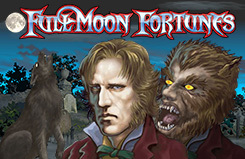 Overall this is a game full of surprises and great payouts. Being able to play Adventures Beyond Wonderland slot for as little as £0.30 and for as much as £150 per spin and everything in-between, makes this game more than welcoming to all the slots players out there. We have here a five-reel slot, with a twist, made by Ash Gaming which is based on the myth of King Midas, who would turn everything to gold with his magic touch. The game has 118,700 paylines but these are not classic paylines, as it will be immediately known upon the first spin. With the grid being shaped like a honeycomb, Midas Millions has an innovative gameplay and winning combinations based on matching symbols on adjacent paylines. The theme does not follow a mythological setting, but rather, it has a modern twist as King Midas is a modern guy who likes to enjoy driving in his luxurious car, and fly in his private jet, and sip on expensive Champagne. The Midas Millions slot wild symbol substitutes for all except the scatter. When the Wild symbol appears it can create a winning combination with just one other symbol. The game has a free spins bonus during which the King Midas wild turns other symbols into wilds. Best of all, the top payout is 1000, but that amount can go yonder as you land more winning combinations. 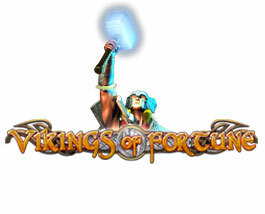 The popular television show was made into an online and land-based slot by Ash Gaming. It has five reels, three rows and 50 paylines which spin a host of symbols that are all too familiar: the Phone a Friend symbol; Ask the Audience logo; 50:50 Logo; a Question Mark; the Black Chair; a dolalr sign, and so on. 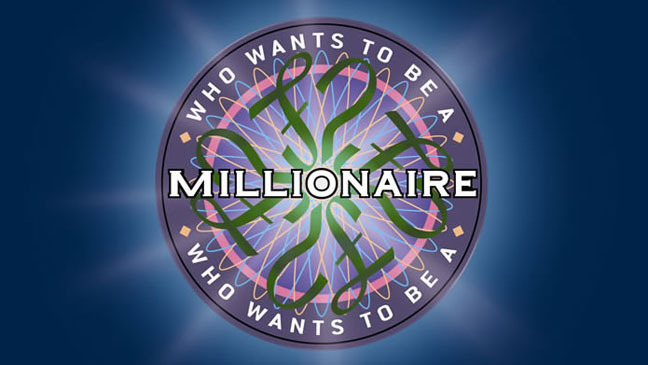 The gameplay of the Who Wants to be a Millionaire Slot features a number of modes that follow with the show. There is a round of quiz questions, which you don't have to answer - the game does it for you - and there is a scatter-activated free spins, which can be as many as 20. The Who Wants to be a Millionaire Slot has a progressive jackpot which can reach as much as $1 million or the equivalent in your currency. That being said, if you are a fan of the show or a fan of the potential jackpot, then this is the Ash Gaming game for you to play. Ash Gaming made one of the best Ancient Egypt slots ever. The game features amazing picture symbols and design features - as it is out of an illustrated history book. The Pharaoh's Treasure slot has five reels and three rows that spin across 20 paylines. The symbols are very much on-theme. You will encounter a pharaoh's mask, the Egyptian cross, the spinx, a scarab, a priestess and other symbols. There are two beautiful drawings of royal guards who are guarding the reel-set which can deliver payouts as high as 5000x coins times the wager, which is the Tutankhamun Bonus. Landing the scatter symbol, which is the Scarab Beetle, will grant you free spins which come with a 3x multiplier on your winnings during this mode. Ash Gaming was a leader in the industry while it was a company on its own. 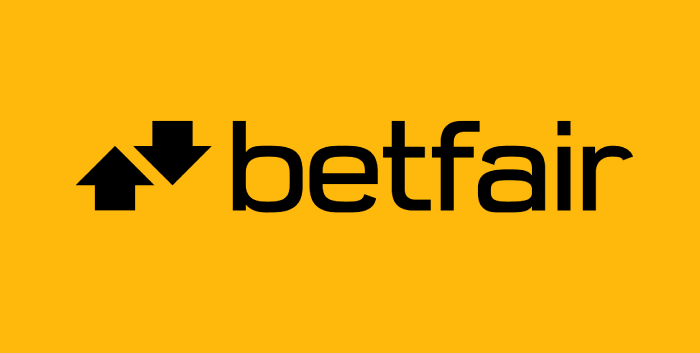 Today, as part of a bigger group, it will continue to contribute with great slots titles which will remain being players’ favourites in the time ahead.